Leasing a new car can be an exciting prospect for many drivers, but how do you know when you’ve found the best offer for you? 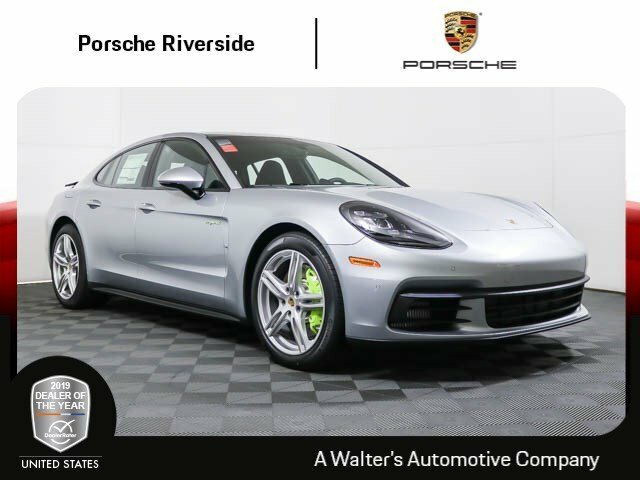 With excellent lease specials at Porsche Riverside, the team at our Porsche dealership serving Los Angeles, Chino Hills, Palm Springs, Ontario, Rancho Cucamonga, Corona takes the guesswork out of your search for a sleek new ride. 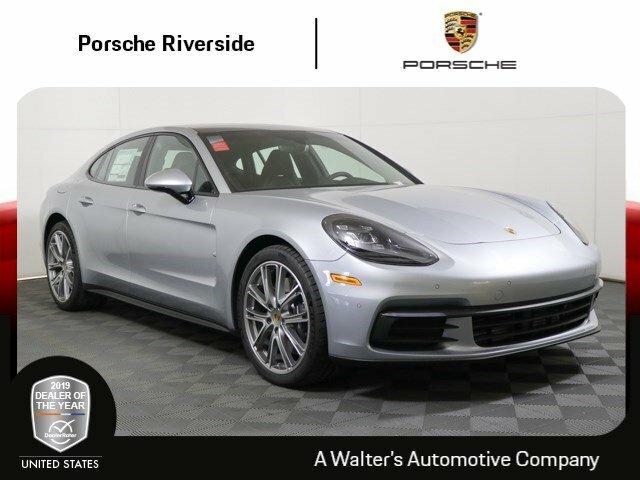 Several of our Porsche lease specials involve lowered down payments and zero security deposit, as well as attractive monthly rates for our striking vehicles. Drivers can also work out reasonable mileage limits to properly show off their favorite new toy wherever their travels take them. While specific specials are subject to change and expire, there are always new opportunities to find the car of your dreams! 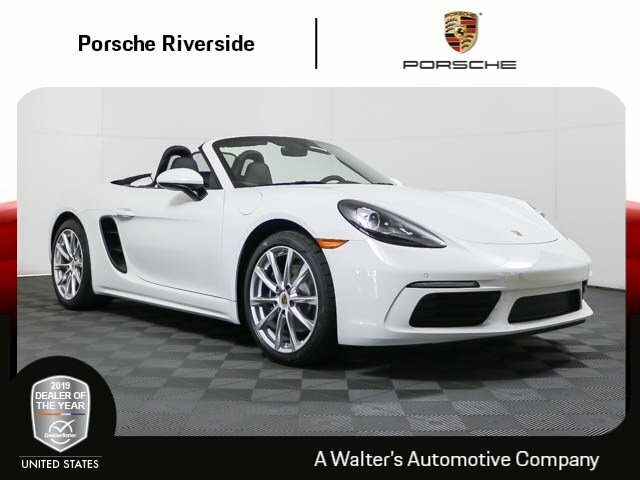 Whether you’re interested in the Porsche 911 or the thrilling Porsche Boxster convertible, drivers can find a luxurious option for their ideal ride at our dealership. 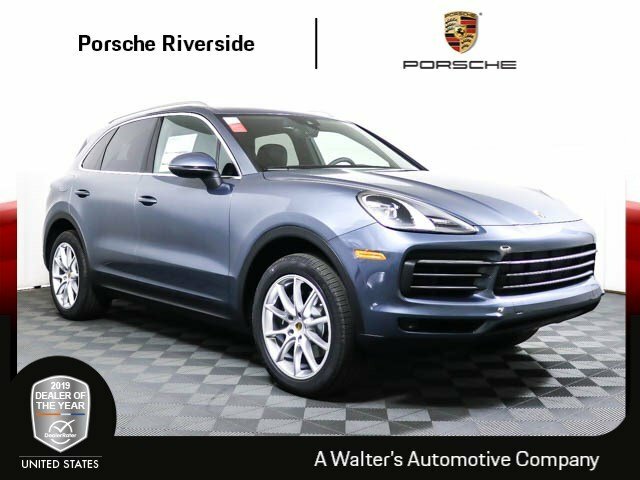 Our lease specials offer a perfect balance to take home a brilliant new car with the flexibility to turn it in for the newest model after a 24-month lease. These unmistakable vehicles can be tempting for any shopper, especially when paired with our bold special offers. 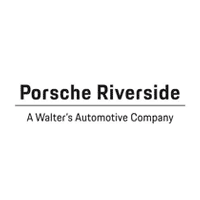 For more information on Porsche lease specials at Porsche Riverside, please contact our Porsche dealer serving the greater Los Angeles area by calling (888) 536-5618! 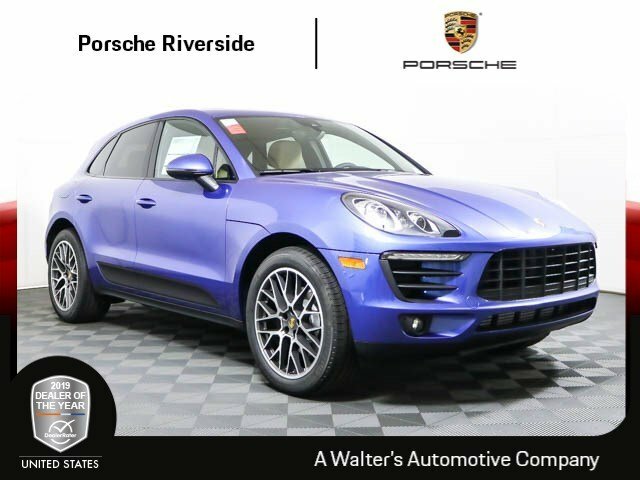 **Price plus government fees and taxes, any finance charges, any dealer document processing charge, any electronic filing charge, and any emission testing charge.